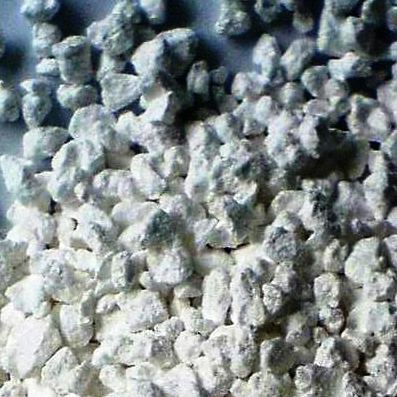 Mubychem Group, established in 1976, is the pioneer manufacturer of Calcium Chloride Fused Anhydrous Hexahydrate Dihydrate Lumps Powder Prills granules, Pharmaceutical, Fragrance & Flavor chemicals in India. Mubychem Group has several manufacturing facilities spread across Gujarat and Mumbai India and world wide contacts and toll manufacturers. We are exporting globally to countries like USA, Europe, UAE, South Africa, Tanzania, Kenya, Egypt, Nigeria, Uganda, Turkey, Mexico, Brazil, Chile, Argentina, Dubai, Indonesia etc. A Brine may be defined as liquid of low freezing point used in transmission of refrigeration without change of state. The brines commonly employed in refrigeration are Calcium Chloride CaCl2 and Sodium Chloride. 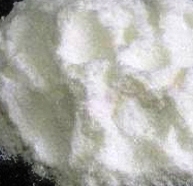 Sodium Chloride is cheaper but cannot be used below minus 15C. CaCl2 of commercial grade can operate satisfactorily upto minus 40C. Use of CaCl2 above 33% should be avoided as it results in crystallization resulting in reduced efficiency. The CaCl2 selected should be adjusted to pH of around 8 and it should be free from free-acid and dirt. Coloured material should not be used as it results in corrosion and scaling of the tubes. For the same reason by-product CaCl2 is not desirable as it contains Organic Chlorides which may break into Hydrogen Chloride.